Parents – Get your New Parent Pack here! 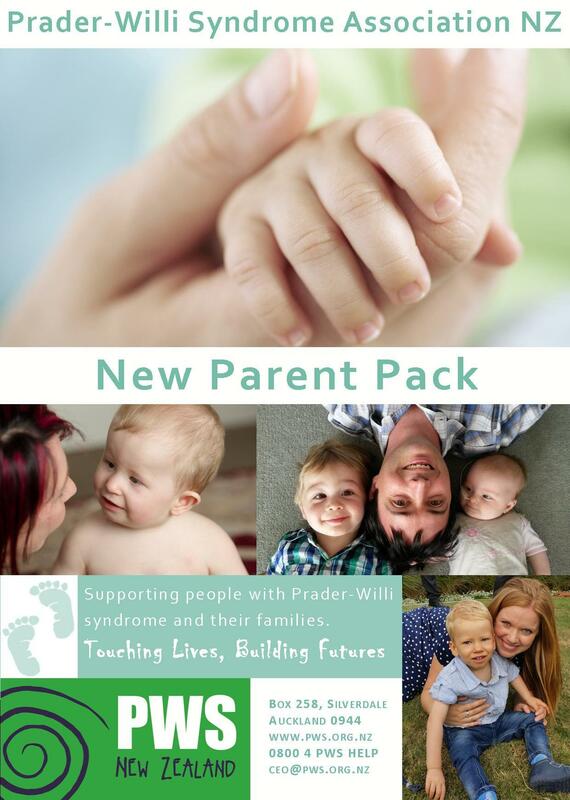 Our New Parent Pack is free to families with a newly diagnosed child. It includes general information leaflets for friends and family, medical alerts books and offers information on issues such as diet, growth hormone and support. Please complete a brief membership form to receive your family copy. 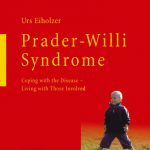 Joining the PWSA(NZ) is free for families and you will also receive a free copy of Urs Eiholzer’s book ‘Prader-Willi Syndrome’ which provides a clear and easy to understand overview of the syndrome. Professionals – Order New Parent Packs here! We would like to ensure hospital neonatal units and genetic services have current copies of our New Parent Pack to provide to families upon diagnosis. (These packs will contain a voucher /PWSA membership form for the Urs Eiholzer book.) If your department requires further copies, please complete the form below. Please also complete the form below if you are a professional working with families and require a copy or pdf version. A private Facebook group forming a support network for sharing experiences, asking questions and seeking advice from each other. Open to primary family carers or guardians of people with PWS in NZ. An informative film by PWSAI and IPWSO featuring Dr. Suzanne Cassidy, people who have Prader-Willi syndrome and their families. A pdf resource by PWSA (USA), 2013. A guide to health care and feeding. Therapeutic Interventions for the Young Child with PWS. A video by Janice Agarwal, an experienced physical therapist with expertise in PWS – developmental interventions and sensory integration. 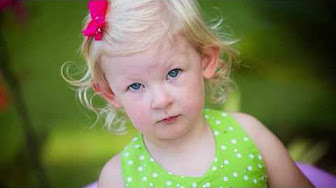 In this video Dr. Ann Scheimann discusses feeding interventions for infants with PWS. A film by PWSAI and IPWSO featuring Dr Charlotte Höybye, people who have PWS and their families. More about GHT and its availability in NZ on our Growth Hormone page. 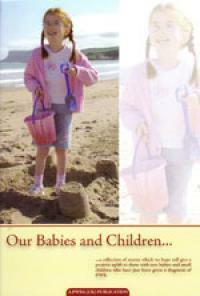 ‘Our Babies and Children‘ is a collection of stories by families which provides a positive outlook for new parents. This book (published by PWSA UK) and other useful resources for new parents can be borrowed from our PWSA Library. 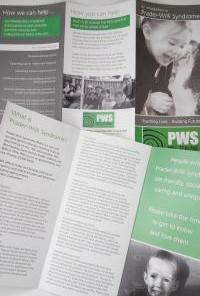 A brief overview; includes how PWS occurs, some of the challenges and promising research. Advice for families who have received the news that their child has PWS. Parents share what they would tell themselves if they could go back in time to the day of diagnosis. An uplifting video for new parents. A handful of these pamphlets can be found inside our New Parent Pack, but if you require further copies to share in your community, they can be ordered via Our Publications and Resources page.